Ana Parker Goodwin is a former psychotherapist and lecturer turned writer and consultant. She is the co-author of a renowned textbook on Sand Play Therapy published by WW Norton, and is writing non-fiction self-help books and psychological suspense using her extensive knowledge of Post Traumatic Stress Disorder. She has written a book for veterans called “How to Cope with Stress After a Trauma: Especially for Veterans, their Families, and Friends.” Her most recent book, “A Path Beyond” is for everyone who is struggling with trauma. Have you or a family member had a trauma that causes a lot of stress? Have you ever wondered if you have Post Trauma Stress? Use the questionnaire and symptom list to help you determine where you stand. In this simply written book, well-known author and trauma therapist, E. Anna Goodwin, unlocks the door to recovery and resilience with the indispensable steps included for both the survivor of trauma and family members (adults, spouses, and children). It also includes the latest research and solutions for Post Trauma Stress. 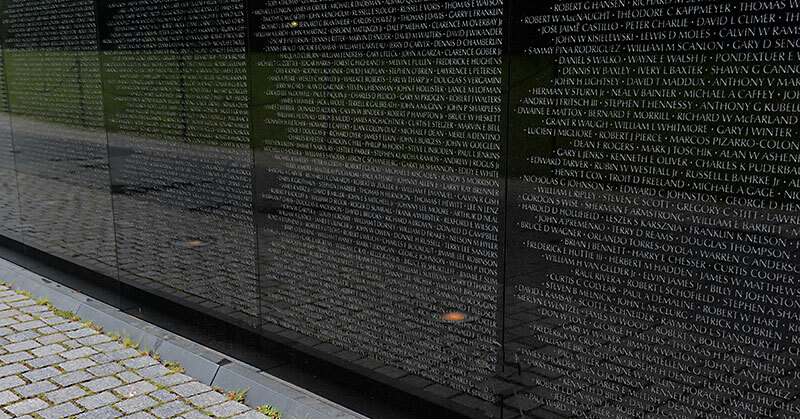 Do you or someone you know suffer from the stress of a past trauma, especially of war? Do you or a loved one jump at unexpected noises, have nightmares and trouble sleeping? Do you or a loved one have uncontrollable outbursts of anger or have difficulty functioning from day to day since a severe trauma? If so, you are not alone. Millions of people on the planet have reacted to trauma in similar ways. There is hope and help for you. Our troops are returning with invisible wounds and many are not receiving help. Often neither they or their loved ones know what to do in order to recover. This book is a comprehensive and detailed guide, especially for veterans, their families and friends, to help them cope with the stress they are having after their war experiences. 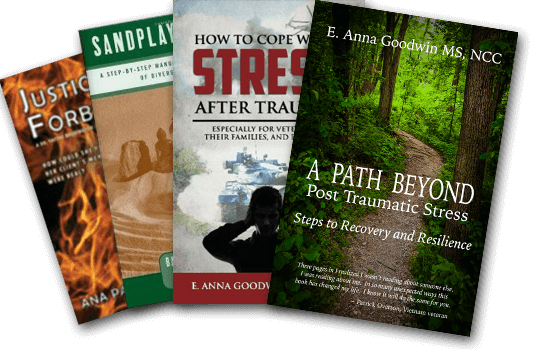 Although the examples and stories given are specifically of veterans, the steps are just as valuable for others who are severely stressed after a trauma. Also therapists and groups might wish to use the strategies and steps in this book as an adjunct to what they are already doing. The book has a total of 295 pages. Words from a Veteran About How to Cope With Stress After Trauma…. which is included in the book, How to Cope With Stress After Trauma. By Barbara L. Boik and E. Anna Goodwin. 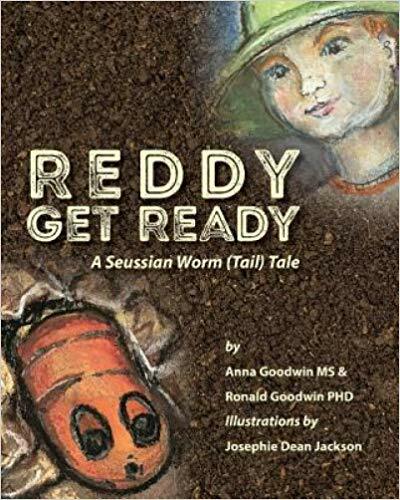 The book received many excellent reviews in psychological journals and is still one of the definitive works on Sandplay out there. The book has sold well both nationally and internationally and in 2001 was translated into Chinese. “It was a privilege for me to read this book. Sandplay Therapy is the most comprehensive and informative book on the subject I have ever read. It is a wonderful feeling for me to be able to recommend a book that I so deeply appreciate”. ~ Violet Oaklander, PHD, Director of the Violet Oaklander Institue. Santa Barbara, CA Author of Windows to Our Children. “I just finished reading your Sandplay Therapy text and I wanted to let you know how much I appreciated your work! This book is a dream come true. I am teaching a series of play therapy workshops at my University, one of which is devoted to Sandplay. While I have had seven years of experience with Play Therapy, I am still a novice with Sandplay. As you can imagine, your book is a tremendous resource for me and my students”. For those of you who do not know what Sandplay is, it is a healing technique that uses a small tray with wet or dry sand in which clients create scenes using miniature objects. Most of the work is done by the unconscious mind and the technique is very effective as an adjunct to other therapies, especially if a client feels stuck . What’s great is that it can be used with not only children but with adults, couples, families and even groups. BOOK JACKET: Sandplay utilizes a small tray of wet or dry sand, in which clients create scenes using miniature objects—a nonverbal communication of their internal and external worlds. For therapists interested in the way sandplay facilitates growth and healing and expanding their reservoir of therapeutic tools by incorporating sandplay into their practices, this practical handbook will be an invaluable resource. After presenting the history and benefits of sandplay, the authors, both experienced therapists and sandplay practitioners, describe how to create a sandplay therapy room, including choosing sand containers, finding evokative objects, and displaying objects appropriately. They provide detailed, step by step instructions on how to conduct spontaneous and directed sandplay therapy sessions with individuals, couples, children and families. Various ways of recording the creation of the sandworld are described, so that both the process and the product will be saved even after the sandtray is dismantled. The authors illustrate the process with numerous sandplay experiences with clients. They also discuss clients for whom sandplay is contraindicated and some problems that might arise. To encourage the growth of the therapist, they include instructions on personal sandplay work. Comprehensive in nature, this book provides the foundation for both novice and experienced professionals to effectively perform sandplay therapy with adults, couples, and children. The book is for sale both at W.W. Norton and Amazon. The authors also have DVD’s of sandplay sessions available for sale. If you want to know more, go to “Contact Ana” and ask a question. “It’s like James Patterson’s books. I couldn’t put it down.” Anita, Bookclub reader. To read more testimonials or to leave a review click on Testimonials. This is one of the greatest controversies still raging in psychology today. Dr. Faythe Bradington, Clinical Psychologist, is shocked to discover that an ex-client is suing her for implanting false memories of childhood sexual abuse. Faythe rushes to her office to read her files, but when she arrives she discovers a body in the waiting room. Now terrified, she calls 911. The police attribute the death to domestic violence, but she is convinced the lawsuit and murder are related, especially when a shadowy man begins to stalk her. To make her situation worse, her insurance company insists she settle out of court. There will be no justice for her unless she can discover conclusive evidence of what really happened to her ex-client twenty-five years earlier. Are her ex-client’s memories real or were they imagined and/or implanted as she now claims? Or has she been lying all along? Determined to find the truth and clear her name, Faythe hires L.P. Sanborn, a private investigator, who unknown to her has psychic powers that become crucial in solving the case. As Faythe and L.P. probe into her ex-client’s haunted past, they discover dark secrets so ominous that just knowing them will set off unstoppable deadly events. Click here to read the first chapter followed by questions for book-clubs. Please note that chapter 2 and 3 are also available free after you have read chapter 1.